We don't have any trips to Italy at the moment . As both a Mediterranean and Catholic country, the most important festivities in Italy are quite similar to those throughout Europe. Christmas is one of the most important dates, as is Carnival, Holy Week, and those days dedicated to virgins and saints. They also have a great gastronomic tradition, which is why there are days dedicated to wine and cuisine that are celebrated in different Italian regions. 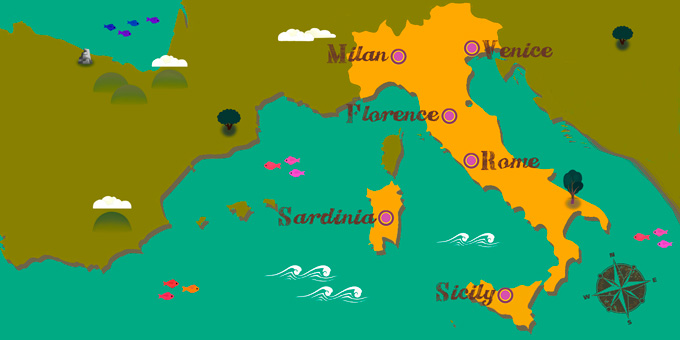 If Italy has caught your attention, leave us your number so we can call you to discuss the voyage that awaits you.